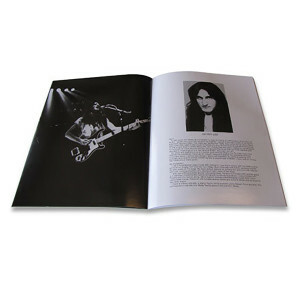 WOW...the "A Farewell to Kings" Tourbook is a rare and highly sought-after item that is perfect for any enthusiastic RUSH collector. This book was printed for the 1978 U.K. Winter Tour and boasts 26 pages of classic behind the scenes photos of the band and so much more! 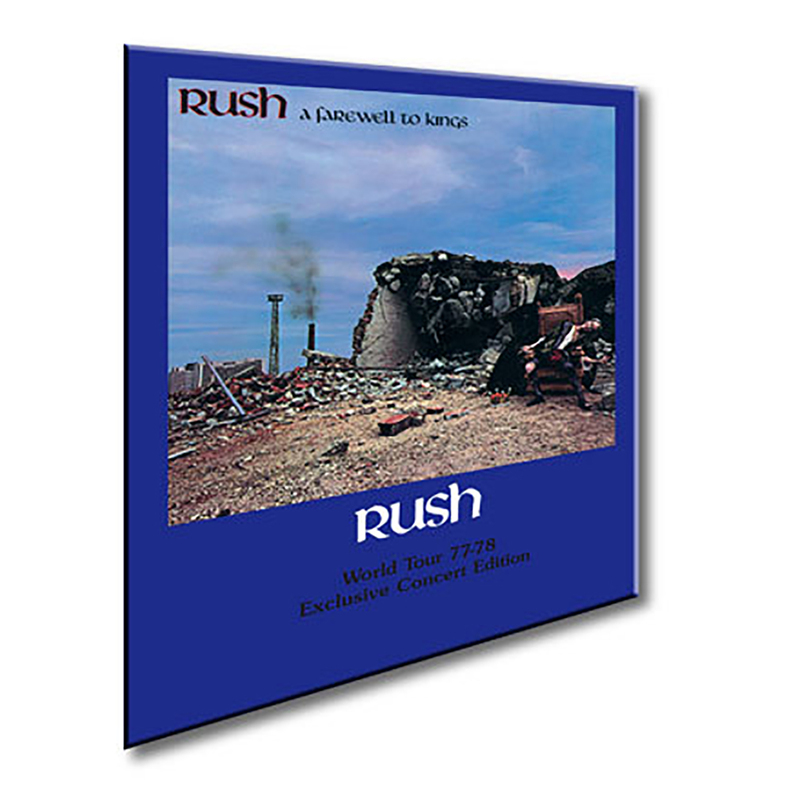 This book is approximately 12" X 9" This item is part of the Rush Tourbooks Remasters Series.